Geberit is experts in the field of bathroom design and bring products that satiate your aesthetic and utility needs. Italian design is the inspiration behind Citterio collection that merges simplicity with elegance. Pure contours with organic and flowy shapes are a distinctive part of every piece. Built to the highest quality standards, the premium assortment offers an original piece designed to perfection by noted Italian architect and designer Antonio Citterio. Named after its creator, the Citterio series features sanitaryware, bathroom furniture, WC’s and Bidets that are sure to inspire you to construct the bathroom of your dreams. 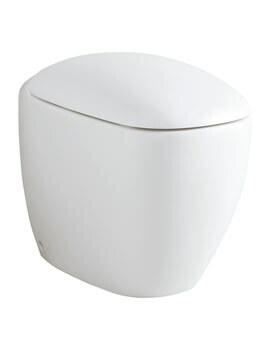 Toilets are rounded in shape with Rimfree® profiles and sealed with the patented Geberit KeraTect® ceramic glaze. 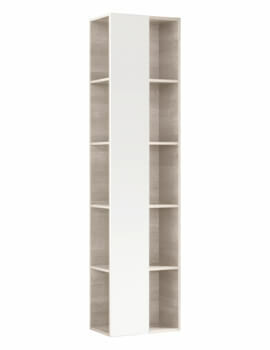 Furniture units have a well-defined structure and offer generous storage with organic, rustic charm. Every unit is complemented by matching glass cover plates for a smooth, glossy finish. 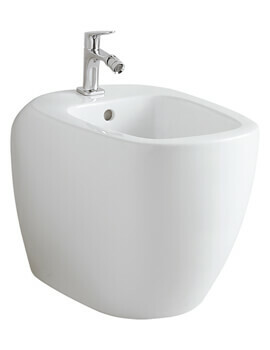 Basins are as elegant as the rest of the collection and incorporate specially developed waste covers and come without waste holes. 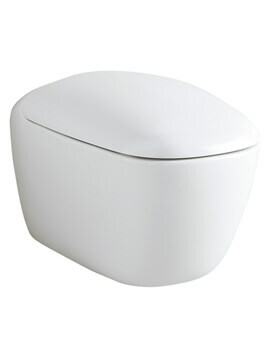 Well priced and inspiring, these will make for a perfect bathroom space.